Introducing Gina Liu our new acupuncturist at Crawford Specialist Centre. Gina is a NZ registered Acupuncturist and an ACC provider. 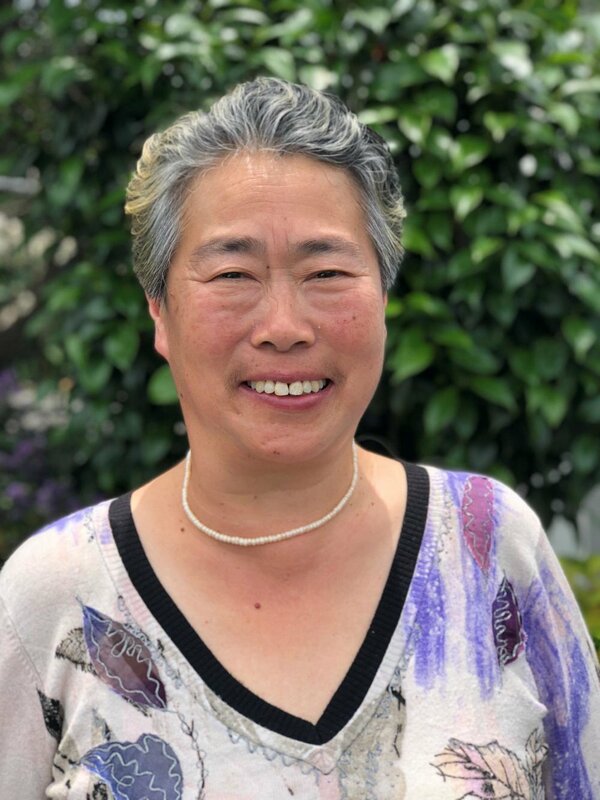 Originally from China, Gina has 17 years experience in acupuncture and herbal medicine - both in China & New Zealand. Acupuncture is a natural way to reduce pain, to increase blood circulation and balance the human body’s energy. Acupuncture can assist the human body’s self-healing processes. Acupuncture treatment including needling, cupping, moxa and acupressure is available. Acupuncture and Chinese herbal medicine may treat a number of medical conditions. Gina is fluent in English, Mandarin, Cantonese.